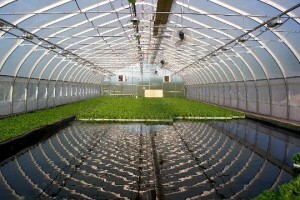 Type 1 – the fish tank is placed underneath the grow beds, which means the water gets pumped up to them. This uses the gravity for getting the water back into the tank and requires no sump. 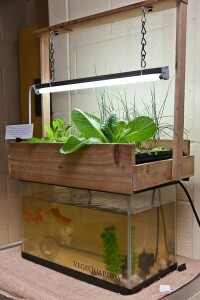 It is a small system that can have a fish tank and a grow bed. 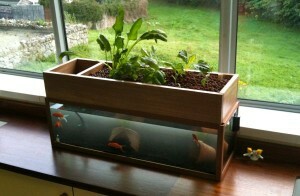 Type 2 – another system that has the fish tank underneath requires a sump tank. 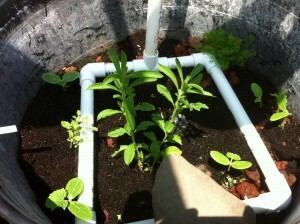 The water is pumped into the grow beds and redirected towards the sump tank. Here you will have to use a floating pump which will get the water back into the fish tank. 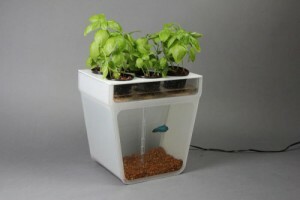 Type 3 – is a different system because it has the fish tank higher than the grow beds. 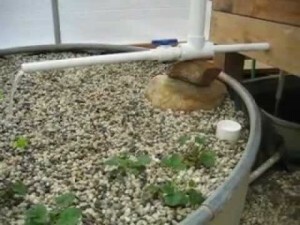 It uses gravity for transporting the water to the grow beds, which are drained in a sump tank. 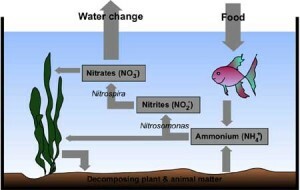 By using a pump, the water is redirected to the fish tank via a return pipe. Flooding can be done by using one of the three techniques available. 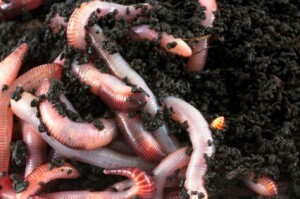 Constant flooding is pretty popular, but it can raise some issues regarding your growing media. Timed flood and drain is the perfect option because it allows you to have control of the time and amount of water. 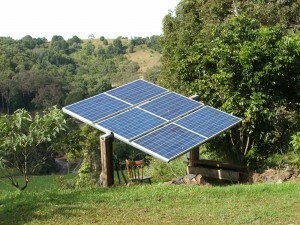 The third method uses mechanical systems and can turn out to be more expensive. 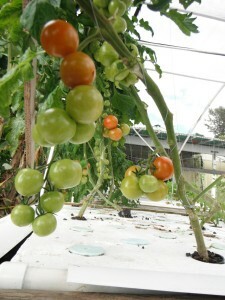 When setting up a plumbing system for an aquaponic system, you should remember some advices. Do not complicate the job because it will get harder for you to take care of the entire system. 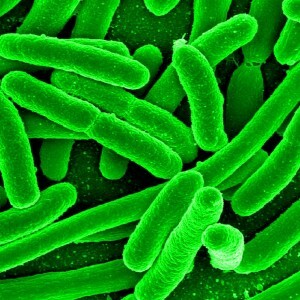 Do not choose big pipe networks because they will be hard to clean and maintain. Smaller pipe networks allow you to immediately spot leaks or other issues. Consider using some fail-safes in case something bad happens. 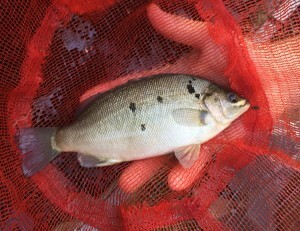 You do not want to lose the entire fish stocking. 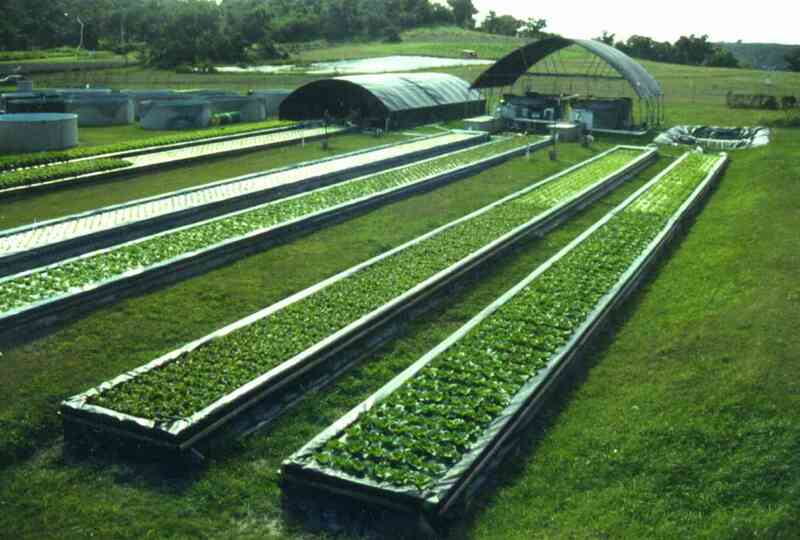 Even though you are not planning at the moment to set up a vast aquaponic system, you should allow some space for further expansion. You never know when you change your mind. One of the crucial elements of every plumbing job is the media guard. This is an item that prevents the growing media from going through the pipes. It is the perfect method for protecting your pipes. The media guard is regularly designed as a piece of piping that has small holes in it, which are meant to allow the water to flow freely. By using this item, you will have to make sure you place it a bit above your grow media and allow it to breathe. Oxygen is crucial. 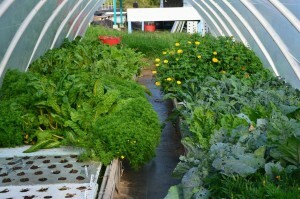 This being said, plumbing an aquaponic system is not hard. It only requires some thinking and, of course, choosing properly the materials needed. 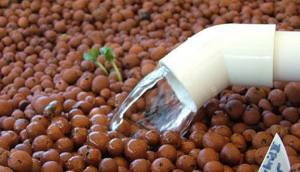 By using the perfect size for your pipes, you will be able to benefit from the maximum capacity of your system. So, make some research, choose the design and get to work. 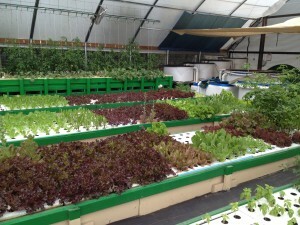 Your aquaponic system is ready to be set up.